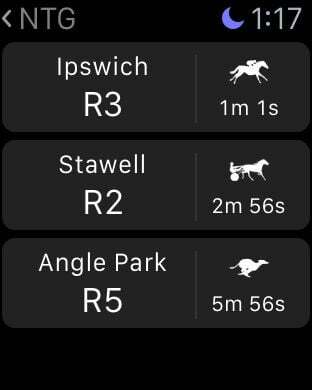 Bet on the go at Betstar with the new app for iPhone and iPad. Betstar offers you all the best odds on a wide variety of racing and sporting events, now all with the added benefit of mobile wagering. 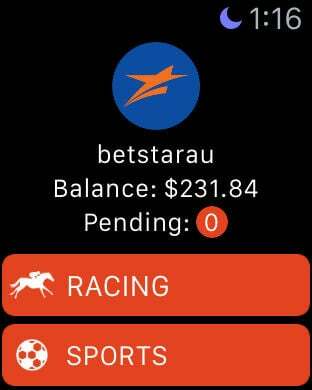 This user-friendly app allows you to make the most of your betting experience at Betstar. Access top odds on a huge range of thoroughbred, harness and greyhound racing. Place the likes of Win, Place, Exacta, Quinella, Trifecta and First Four bets on all Australian race markets, along with Multi Bets and All-Ups. Receive unbeatable fixed odds on metropolitan meetings, as well as Best of the Best and Best Tote or SP options. Get live markets on all the best local and international sports. 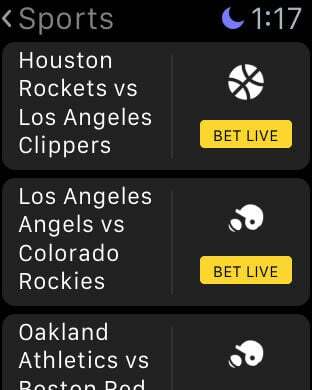 Bet on the NRL, AFL, EPL, NFL, NBA, MLB, NHL, A-League, Cricket, Tennis and Golf – plus much more! New to Betstar? 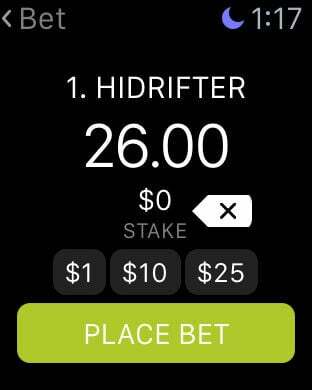 Download the app and create an account to start betting now.